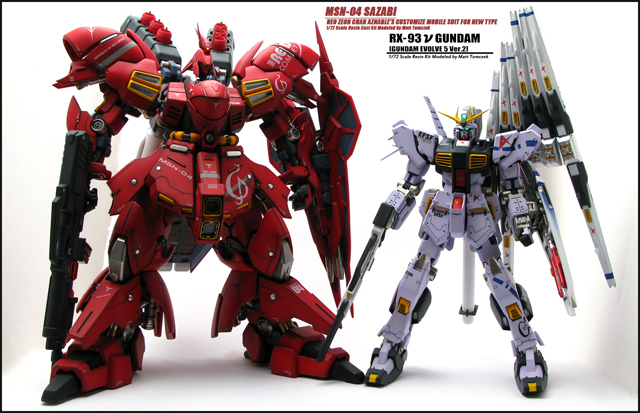 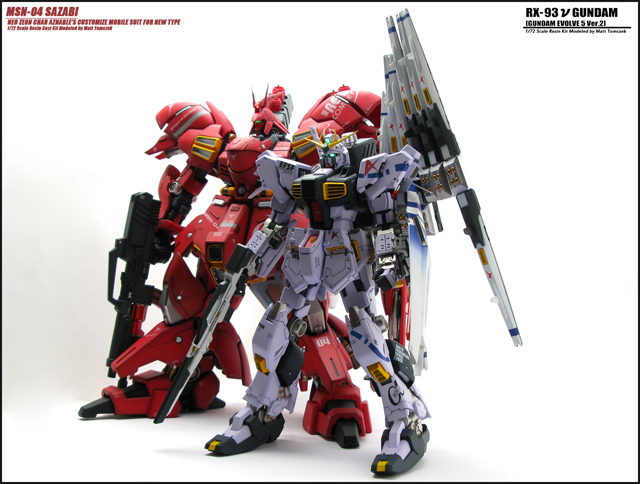 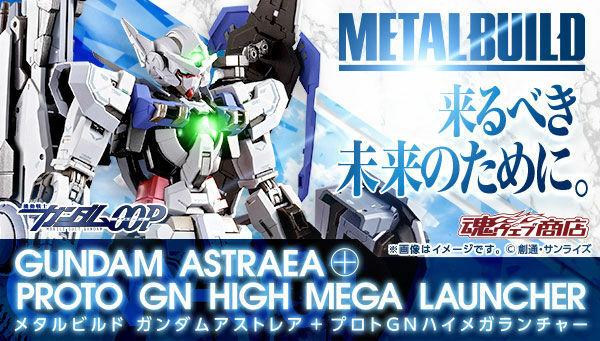 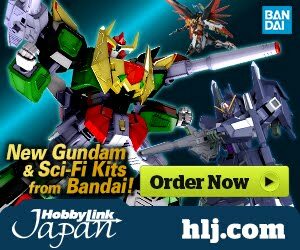 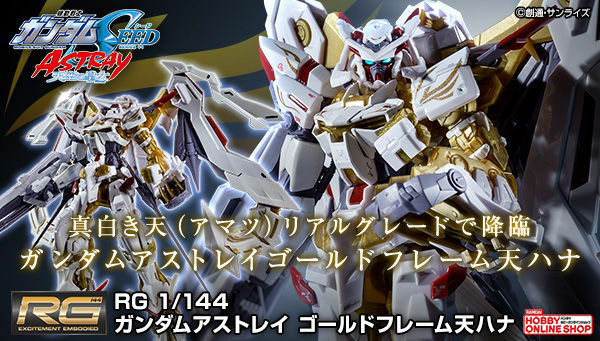 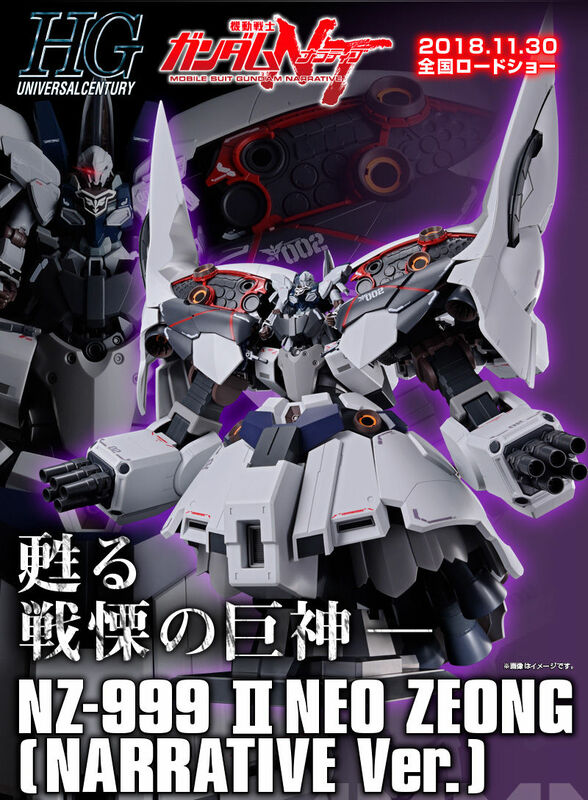 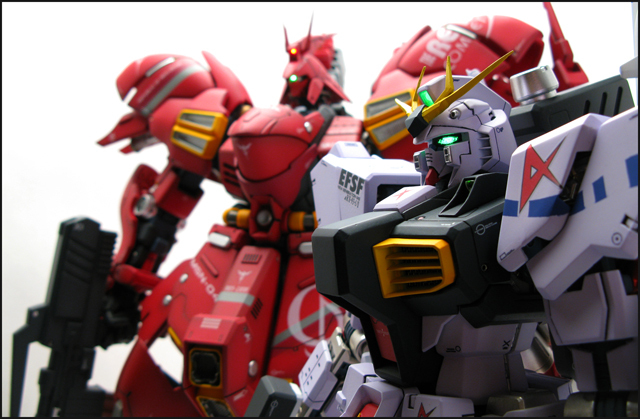 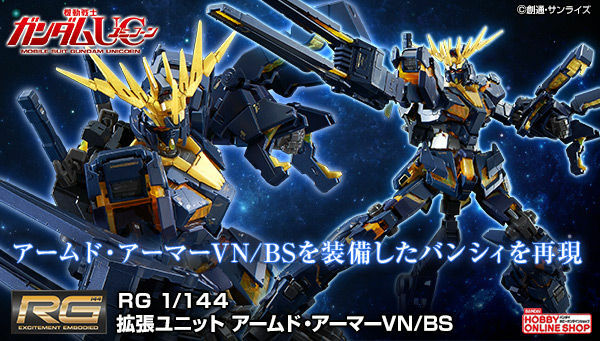 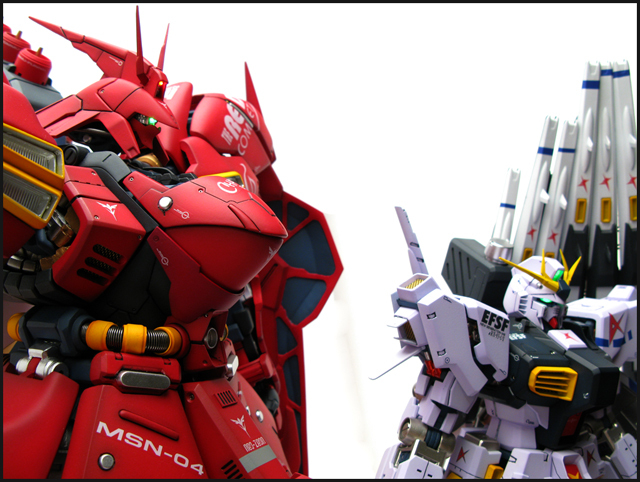 wow is the first word I said when I first saw these kits, I can never build something like this specially because it is resin. 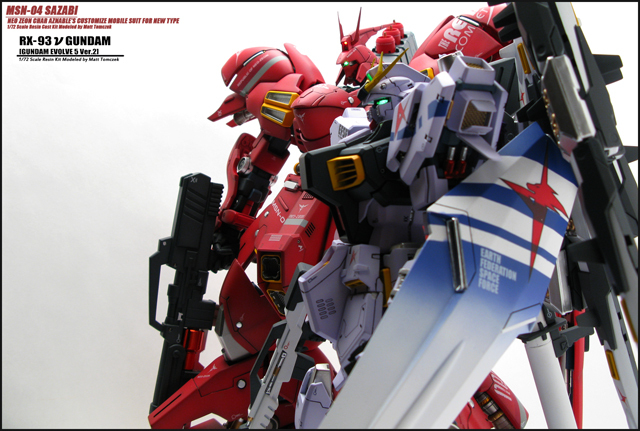 I love the details and paint job. The modeler did a fantastic job on photography and showing off the details of the kit even though they just in standing position.